Mostly sunny skies. High near 65F. Winds W at 5 to 10 mph..
Generally fair. Low 46F. Winds SSW at 5 to 10 mph. This year’s electionwill be one like no other. As citizens of the most powerful country in the world, our election will have worldwide effects. Our individual vote is even more powerful than ever. The closer the election, the more powerful the individual choice becomes. With the negative political climate, some may be discouraged to participate. 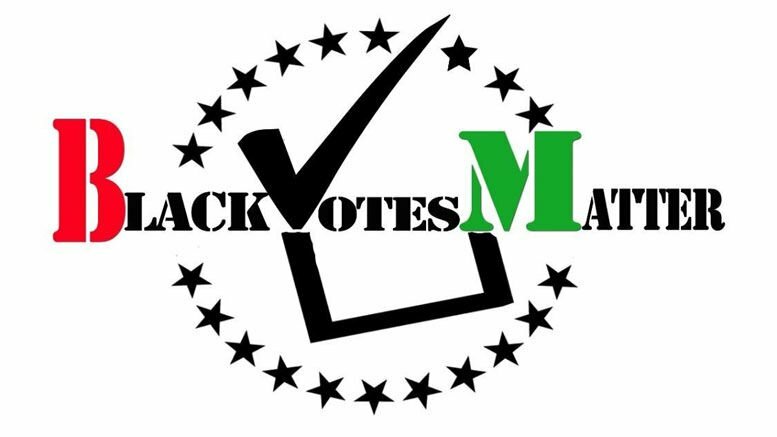 Despite what you may feel about the current elections, Black votes matter. First, Black votes matter because it was not always this way. We should never forget the sacrifices that were made to give us our right to vote. Because the power that our vote represented then and now, extreme measures were taken to keep us from the polls. In 1964, numerous demonstrations were held, and the considerable violence that erupted brought renewed attention to the issue of voting rights. Those who were taking those measures knew that once Blacks in America took to the polls, the landscape of this country’s leadership would be forever changed. Next, Black votes matter because we have never let anything turn us around. Previous attempts to keep us from the polls have only strengthened our resolve. From the murder of voting-rights activists in Mississippi to the attack by state troopers on peaceful marchers in Selma, Ala., enough national attention was gained to persuade President Lyndon Johnson and Congress to initiate meaningful and effective national voting rights legislation. The combination of public disgust moved Congress to pass the Voting Rights Act on Aug. 5, 1965.The legislation, which President Johnson signed into law the next day, outlawed literacy tests and provided for the appointment of federal examiners. Its language followed the language of the 15th Amendment, applied a nationwide prohibition of the denial or abridgment of the right to vote on account of race or color. 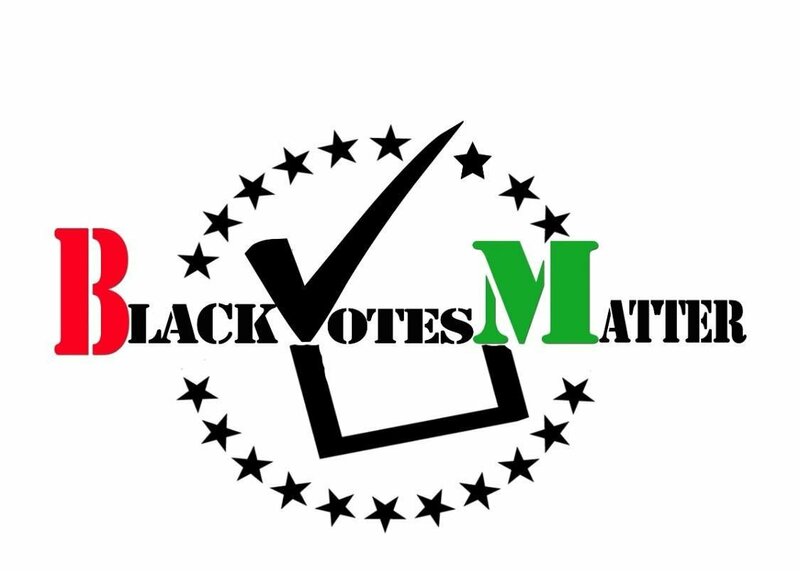 Finally, Black votes matter because our vote has the power to determine the next president. The law had an immediate impact. By the end of 1965, a quarter of a million new Black voters had been registered, one-third by federal examiners. By the end of 1966, only four out of the 13 southern states had fewer than 50 percent of African-Americans registered to vote. In 1966, the first post-reconstruction African-American was elected to the U. S. Senate, and one year, later Thurgood Marshall was appointed to the United States Supreme Court. In 1975 we saw our first Black elected mayor (of a major city), and in 1990 our first Black elected governor. In 2008, Barack Obama was the Africa- American elected to the office of president of the United States. All of this was accomplish through the power of the Black vote. I strongly encourage ever person of color to register and get out and vote. We must never forget that our right to vote has not come easy. It came about by the highest cost ever, the lives of those who believed in its cause. Herbert Lee, Medgar Evers, Jimmie Lee Jackson, the Rev. Dr. Martin Luther King Jr., and many others gave their lives so we can freely exercise our right to vote and live as citizens with all of our God-given rights and privileges. We have a responsibility to exercise this right at every election, lest we forget the price that was paid to secure it. For this next election, and every subsequent one after, Black votes matter. Timothy Houston is an author, minister, and motivational speaker who is committed to guiding positive life changes in families and communities. For questions, comments or more information, go to www.tlhouston.com or email tim@tlhouston.com.